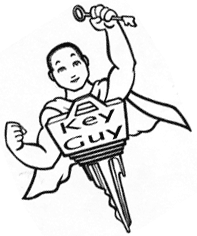 When you call The Honolulu Key Guy: Locksmith & Key Maker, you are trusting us with your security. 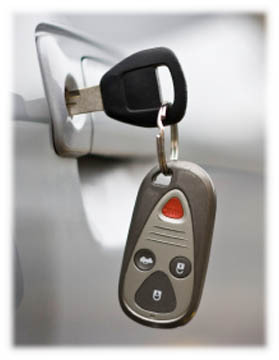 Your trust is of the utmost value to our family, and we promise to provide the most honest, reliable service we can. Reach us at 377-6393.